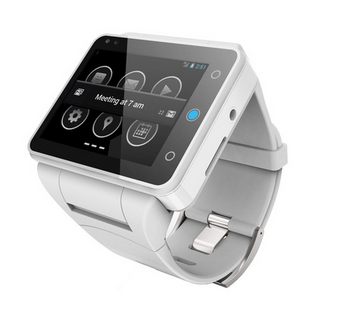 Ever since the rumor about Apple smartwatch surfaced, everyone got crazy about these gadgets. The problem with these devices is that so far, they only serve as a complementary tools to smartphones. A company called Neptune from Montreal decided to rethink problem with Pine, a fresh smart watch that’s all in one: a cool gadget, a smartphone, a time keeper and an exquisite fashion item. 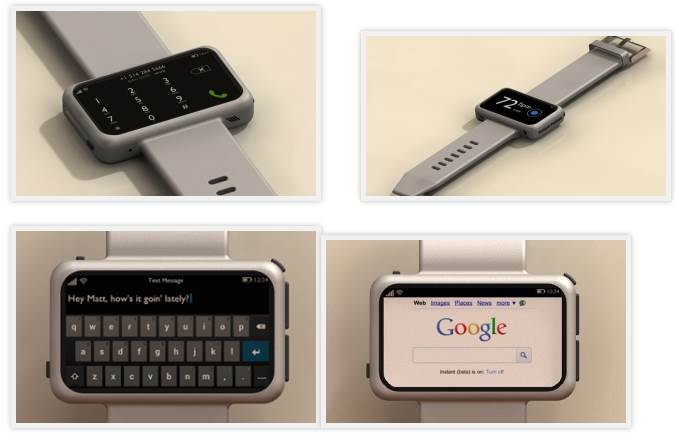 Since Pine has all these functions, you can’t really expect to be a small watch, because it’s not. But it has the merit of being an independent terminal capable of operating alone, without a smartphone. All you have to do is insert a micro Sim in it and you’re ready to have an exquisite smartphone right there, on your wrist. It’s massive 2.4-inch screen allows you to write mails, to access various apps and to make phone calls. The Pine project was launched on Kickstarter and it has attracted numerous users.